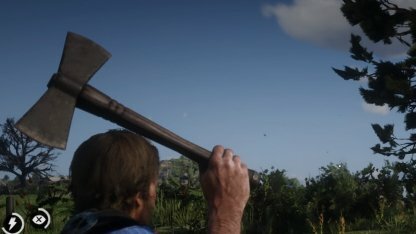 Check out the different unique weapons and items that you can get in RDR2! This guide will give you tips and tricks on how to get the following weapons & items, including locations, and a detailed walkthrough. What Are Unique Weapons & Items? 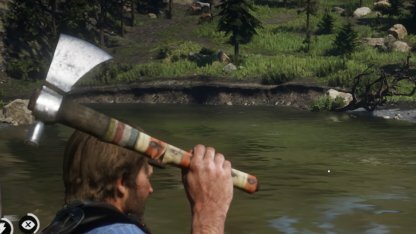 Unique Weapons & Items are pieces of equipment that are not available anywhere else in the world of Red Dead Redemption 2. They can only be found in certain locations of the map, or earned in certain missions. Unique weapons do not offer any gameplay advantage since they are just a standard weapon with customized looks. These cosmetics are the signature of these unique weapons. 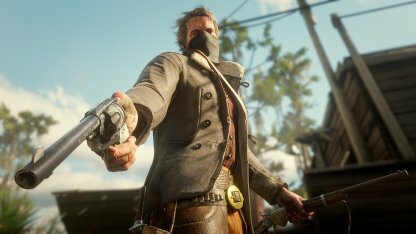 Other than a handful of unique weapons such as the Semi-Auto Shotgun, and Schofield Revolver, most unique weapons will neither let you customize their looks, or add performance enhancing parts. The Schofield Revolver sports a classic silver finish with a wooden handle for better grip. You can rob the general in Valentine, and will be able to loot this weapon inside a box from the back room of the general store. Check Out Granger's Revolver Stats! Granger's Revolver sports a dark bronze finish, with engravings all around the gun. You will acquire this weapon from the gunslinger Emmet Granger after defeating him in a duel. Check Out Flaco's Revolver Stats! Flaco's Revolver sports a silver finish with lots of subtle engravings starting from the handle, and fading at the barrel. 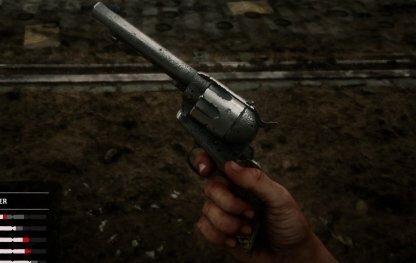 You will be able to pick up this revolver after defeating the gunslinger Flaco Hernandez in a duel. Check Out Otis Miller's Revolver Stats! 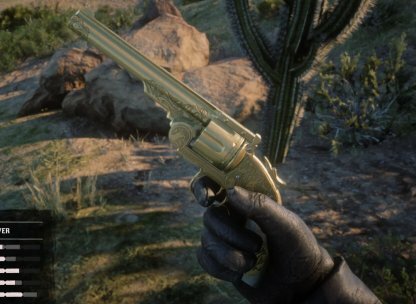 A gold-plated revolver with engravings around it, deals high damage, is accurate, and fires fast. Travel the wild west like the legendary gunslinger Otis Miller! 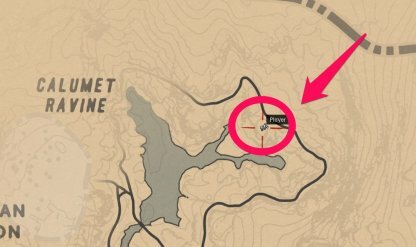 The revolver can be found in a wooden box hidden in a small cave in Rattlesnake Hollow. It's located in the Armadillo area, north of Cholla Springs & west of Twin Rocks. Check Out John's Cattleman Revolver Stats! 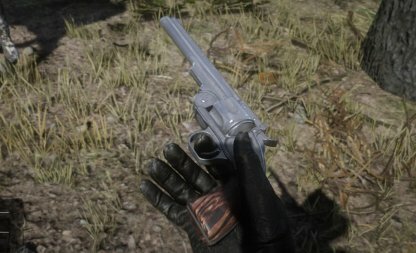 You automatically have this revolver in your arsenal once you start Epilogue 1. 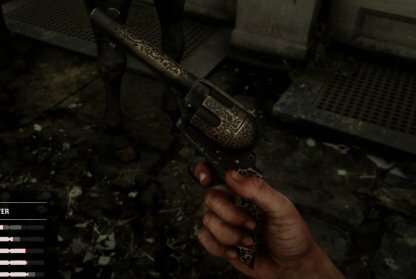 Micah's Revolver is very similar in stats with the regular Cattleman's revolver, but what sets it apart is its unique look. 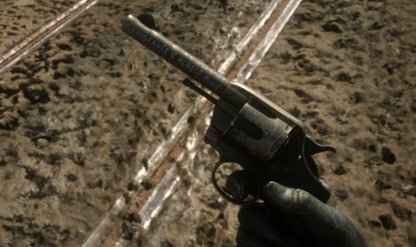 Engraved on the barrel of the gun is Micah's vendetta, "Vengeance is Hereby Mine". 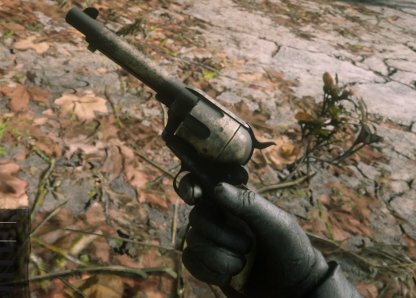 You will find Micah's Revolver right next to Micah's body after you have killed him in Epilogue 2. 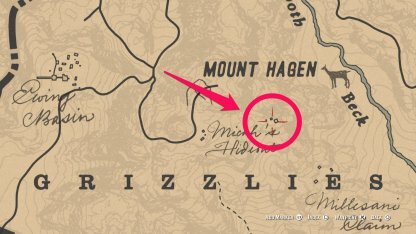 If you weren't able to take it after the Epilogue, you can always go back up Mt. Hagen to get it. Check Out Midnight's Pistol Stats! 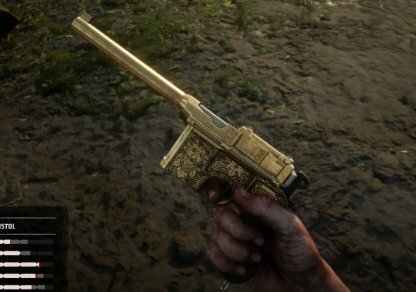 Billy Midnight's Pistol is a beautiful variation of the Mauser Pistol as it is gold plated and filled with numerous engravings around its body. 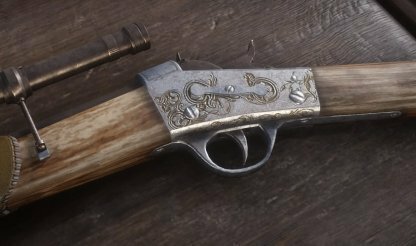 You will be able to take this gun from the gunslinger Billy Midnight after defeating him in a duel. The Semi-Auto Shotgun has a standard black gun metal finish with wooden handles for your hands. 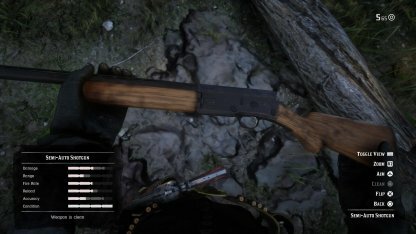 You will be able to get the Semi-Auto Shotgun from a cabin west of Wallace Station. It is in a box on the table at the basement. Check Out Rare Rolling Block Rifle Stats! 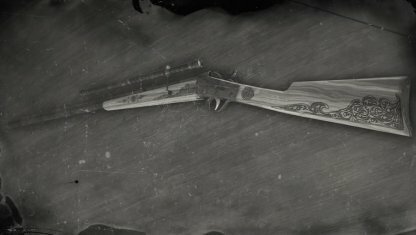 A custom rifle once belonging to a bounty hunter, adorned with carved stock and blackened steel. Performs similarly to normal Rolling Block Rifle. 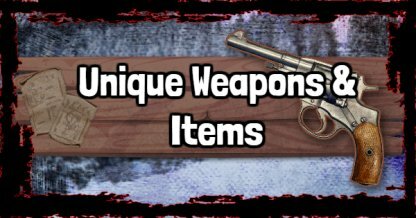 Loot In Chapter 3 "Magicians For Sport"
This weapon can be looted from a sniper in the mission "Magicians For Sport" in chapter 3. Look for the enemy firing at you from the barn. Check Out Chapter 3: Magicians For Sport! Check Out Hunter Hatchet Stats! The head of the Hunter Hatchet extends downward, giving it a long sharp blade to damage enemies. 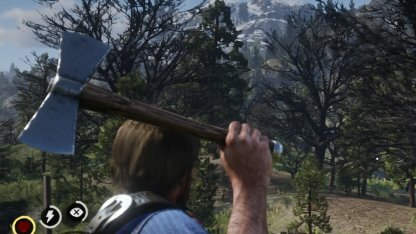 You will be able to acquire the Hunter Hatchet as it may have been abandoned by its owner, since you can pick it up at a tree stump from Window Rock. The Ancient Tomahawk packs a bit more damage per hit than regular Tomahawks. Though both function the same as a melee and throwable weapon. You can find the Ancient Tomahawk lodged to a broken wooden target in upper Ambarino. It's located just west of Calumet Ravine in a cliff overlooking it. The Double Bit Hatchet features a unique Double-Bladed Head. It functions similar to a normal Hatchet and can be used both as a melee or a throwable weapon. 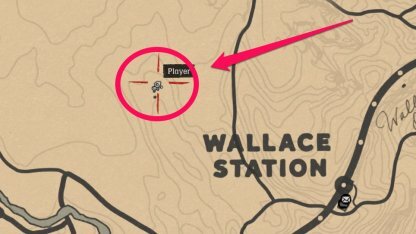 Players can loot the Double Bit Hatchet a few paces east of Wallace Station. it is lodged in a tree stump in the fields around the area. Although its blade has been rusted over, the Rusted Double Bit Hatchet is still an effective weapon. You can use it to strike down the enemy in close quarters or from a distance. 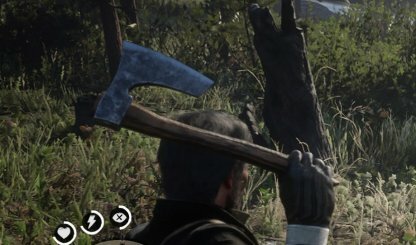 Near the mines in Annesburg, you will find the Rusted Double Bit Hatchet lodged to a tree stump. You can find in between the two buildings near the Mines. Check Out John's Knife Stat! 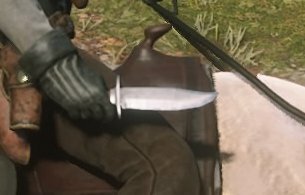 A hunting knife belonging to John Marston. Performance wise, it works similarly to normal Hunting Knife. After the end of Chapter 6, you start Epilogue 1 with this weapon already part of your arsenal. This creepy mask is made out of pigskin, and will make you look like a deranged psycho killer when worn. 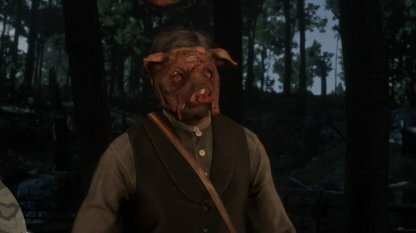 You will be able to get the Pig Mask from the tent in the middle of Butcher's Creek. The corner with meat hanging from it will be where the mask is located.